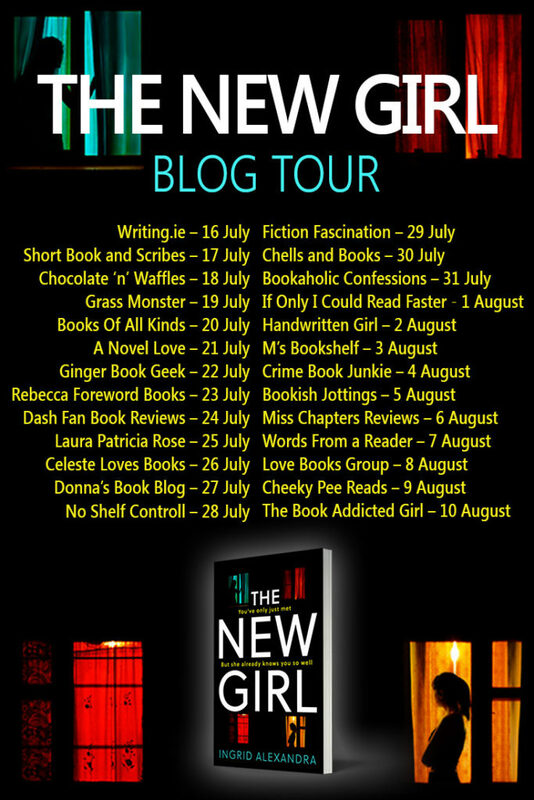 Today I’m thrilled to be hosting Ingrid Alexandra’s THE NEW GIRL blog tour with a fantastically interesting #guestpost. Huge thanks to Sabah Khan and Avon Books for inviting me on this blog tour. Let’s check out the author’s bio and find out more about this book! Ingrid Alexandra is based in Sydney. 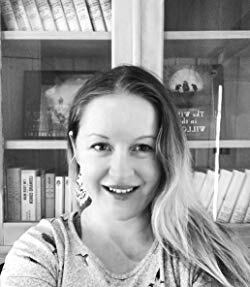 Her work has previously been long-listed for The Ampersand Prize and while living in London, Ingrid had the privilege of being mentored by the Guardian First Novel Award shortlisted and Nestle Prize winning author Daren King. 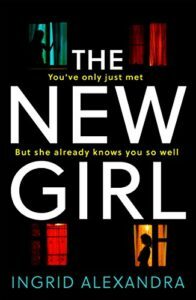 THE NEW GIRL is her first psychological thriller novel. And when Rachel starts sleepwalking, the flatmates’ fears grow. But there’s something about the new girl that Mary can’t help but trust, and having recently escaped a toxic relationship, she needs the support. A twisty and unnerving psychological thriller, perfect for fans of Erin Kelly’s He Said, She Said and Laura Marshall’s Friend Request. As a writer I think I’ve learned my strengths and worked hard on my weaknesses, and fortunately characterisation is something that has come naturally, and for that I’m very grateful. Often, as I’m working on a novel – and I’m quite sure many writers will tell you the same thing! – a scene involving my characters will pop in to my head; I’ll imagine snippets of dialogue, or watch an exchange play out and it’s usually in those moments I end up grappling maniacally for my phone or notebook to get something down, or can be seen with a faraway look on my face and no one, not even my husband, is able to ‘make contact’ for a while! Something that’s changed for me in recent years is that the conversations I have with my characters as I’m lying awake in bed at night (that does make me sound a bit mad, I’ll admit!) stay with me once I go back to sleep. I’m not sure when it happened, but I’ve stopped having to write things down in the middle of the night. A scene or a conversation will come to me, and I’ll visualise it, and I let myself drift back to sleep and it just stays there. I’ll get up in the morning and make a cup of tea and jot it down word for word. It sounds crazy! And, as I said, I’m not sure when that started happening because I certainly wasn’t always able to do it. It doesn’t always work, but if I’ve forgotten something by the morning I console myself that it can’t have been very good anyway. I can feel very strongly about my characters as I’m writing them, after all I spend a great deal of time with them inside my head, but they’re quickly forgotten once I’ve moved on to another project. Isn’t that cruel? During a writing course I did once, I learned a very useful trick to help get inside my characters’ heads. The Myer-Briggs Personality Test asks a series of questions about your interests, behaviour and choices to determine a very specific personality type. The aim of the exercise is to get you in to the mindset of a character and requires you to take the test and answer the questions as if you are that person. The results are very interesting! It’s a brilliant way to delve deeper in to the mind of a character who isn’t ‘speaking’ to you, for whatever reason, or to add depth to a character who’s feeling a bit two-dimensional. And it’s fun! For example, my character Mary in THE NEW GIRL is an ISFJ. If you read a personality profile of an ISFJ it will give you a little insight in to her character! 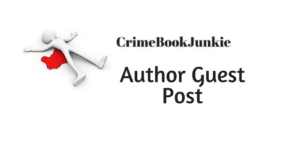 This entry was posted in Author Guest Post, Blog Tours and tagged #AvonBooksUK, #Crime, #CrimeFiction, #CrimeThriller, #Psychological, #Suspense, #Thriller, #Twists by crimebookjunkie. Bookmark the permalink.